Give your home or office that executive look at a discounted price! This high back office chair from Office Star is upholstered in durable bi-cast Eco leather. 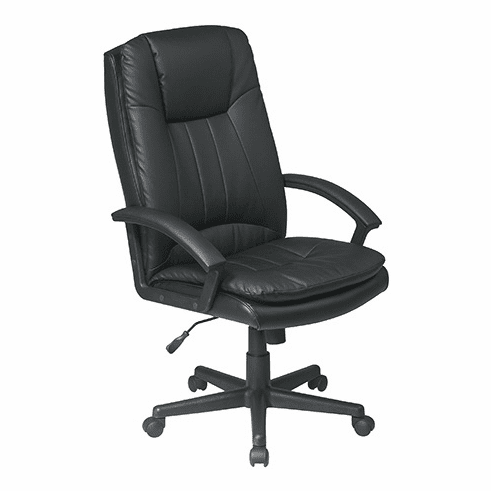 These high back executive chairs normally ship within 2-3 business days from our CA warehouse.